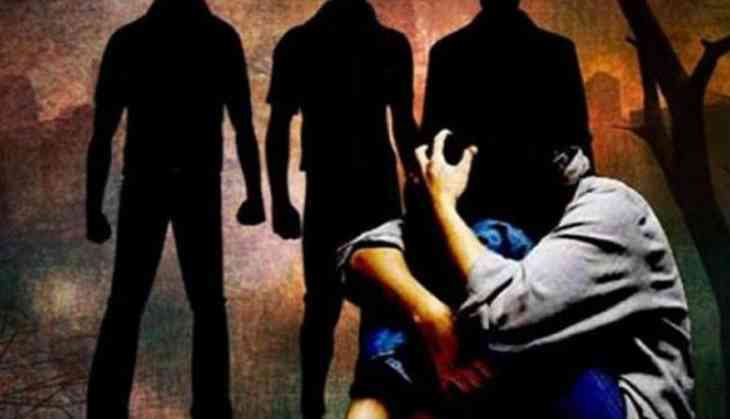 A minor girl was allegedly gang-raped by three men on the pretext of giving her a job in Uttar Pradesh's Unnao. The victims said that the accused were a close friend of his family and offered help in finding a job after her father jailed his mother on false charges. "My father got my mother lodged in jail on false charges. I was all alone after that and was looking for a job. One of a family friend offered to help me in finding a job. He then took to me his uncle places, where I was raped by two of his uncle and him," the victim claimed. She said that the accused even held her captive for a day and took the victim to her father's house later. "My father gave them Rs 2 lakh Rupees for bringing me back. Even when I told my father that they raped me, he did not listen, he gave them the money and they went away from there," said that the victim. A case has been registered against four people including father of the victim in the said case. "We have filed a complaint in the matter under the relevant section of the Indian Penal Code (IPC)," said the police.